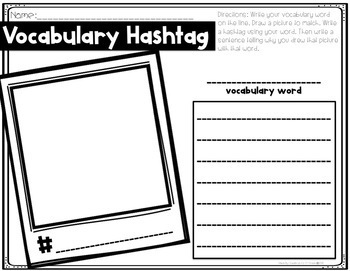 The following activities are designed to enhance and engage your vocabulary instruction. 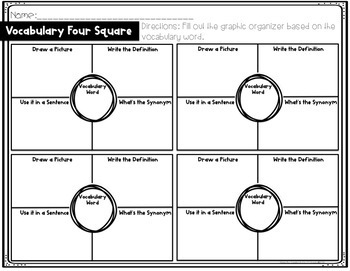 These 17 low prep activities can be used with any set of vocabulary words. 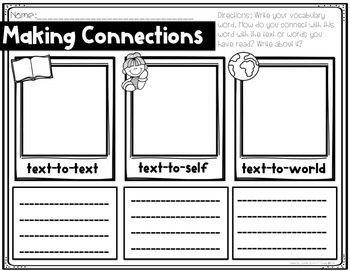 You can do them whole group or have students do them for independent practice. 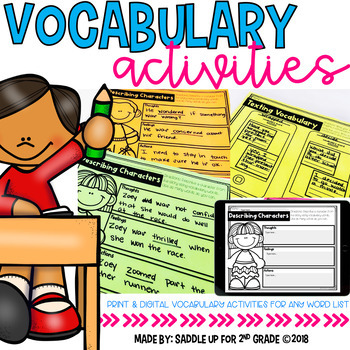 Each activity is listed below. Click on the preview to get a closer look at this unit. If you have any questions just let me know and I'll be happy to help.